Okay, counting down to a Chinese New Year celebration. I have no idea what to wear on that day. I am not well-prepared for that event yet. OMG. What should i do? Oh, but i am done with cutting and coloring my hair into brighter brown color HEHE. For me, every Chinese New Year just getting more and more boring. Like really. I don’t know about you guys. But for me, it’s a yes. Even, everyone in my family feels the same. We don’t really prepare everything like so wow. Before, when i was kid. CNY is really a big deal for me. Go to one and another houses for getting the angpao (red envelope), buying a lot of red dresses and waiting for the guest to come. But now, it’s just not feeling as great as before. Or maybe because i am getting older LOL. 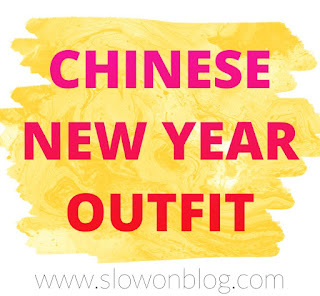 Today’s post will be about CNY OOTD for all of you. CNY will be identic with red obviously. People said that red will bring us a lot of positive vibes. So, it goes like luck, success and anything good for CNY. I’ve got you a 5 ways to style your red clothes or dresses for your CNY. I know this seems old but there are so many modern cheongsam in this nowadays. I have one red modern cheongsam that i bought at boutique last 2 years. Well, cheongsam will give you a slimmer appearance. This is also another alternative for all of you. 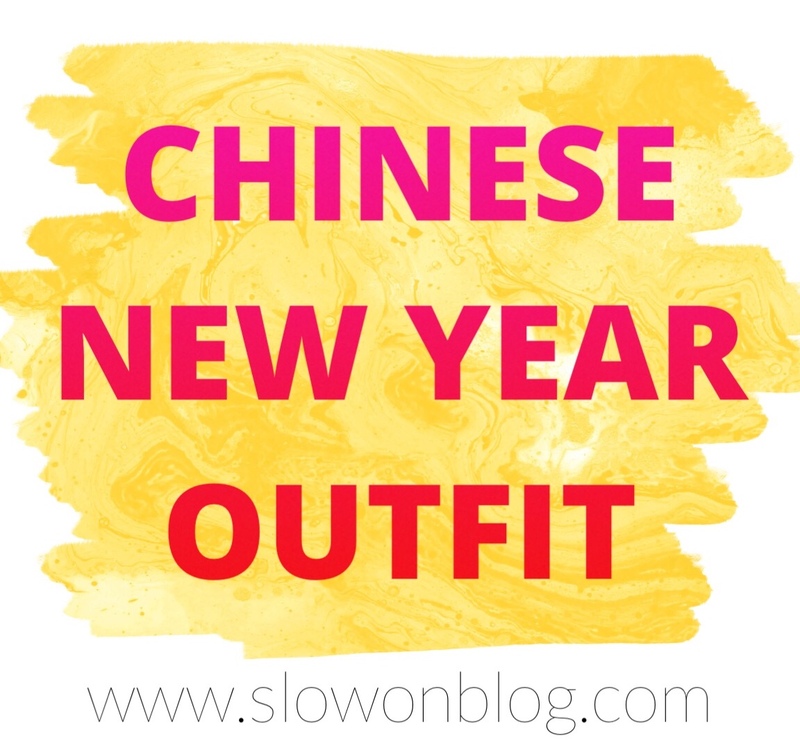 If you are such in a hurry to find outfit for CNY. You can go for this. You can also use the old skirt that you own. Red or white? Let’s decide it first. So you can get your white top and use the red skirt. Or you can reverse it? Or you have any other idea about it? Well, go for it. I like jumpsuit, though i just have 3-4 kind of them. For me, jumpsuit is more comfortable to use and ready for any occasions. Well, plain jumpsuit or flowery jumpsuit will gives you the best outcome. My sister will go for this as her CNY outfit. Same goes with skirt, you can also wear your top with culottes’ pants. Any color of top with white culottes pants or top with any color of culottes pants. I’ve got the best quotes for every woman out there. Beauty is being comfortable and confident in your own way. This quote seems really right ha? So, go for your own style guys and have a good day!